Job interview??? Come on crack it! Do you wonder that in spite of a good resume why you haven’t settled for a good job? Probably the problem lies with you and not with your resume. It also depends how well you manage the interview part. No matter which career path you want to choose, below are the finest words of advice to help you crack your dream job interview. Always prepare well before walking into an interview. Make sure you have complete awareness about the firm and the role. Know yourself. Remember “first impression is the last impression”. Trot out your effectiveness and qualities and how well you can present to them. Never be overconfident and aggressive. You should know your competency and transferable skills. Competency skills define skills matching your job profile while transferable skills are achieved through other jobs. Be particular about what you want to achieve in life and about your career goals. It will keep you focused. You don’t have to do anything for the sake of it. Your CV is significant for a successful job interview. Don’t bluff, add all your skills and experience to give you a competitive edge. Prepare well for an interview. You can make notes of interview questions which are most likely to be asked. This will boost your confidence. Work on your communication skills. 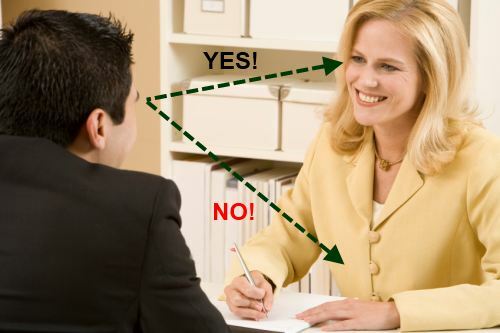 With effective interpersonal skills you can crack the interview. Be expressive and a good conversationalist. Dazzle the interviewers with articulate speech. Make sure you can support your strengths by giving examples. 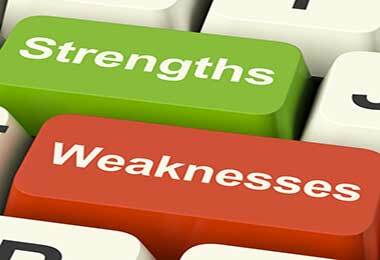 When asked about your weaknesses acknowledge them. If you are not able to describe, it indicates that you lack self-awareness. Always be presentable while dressing for the interview. 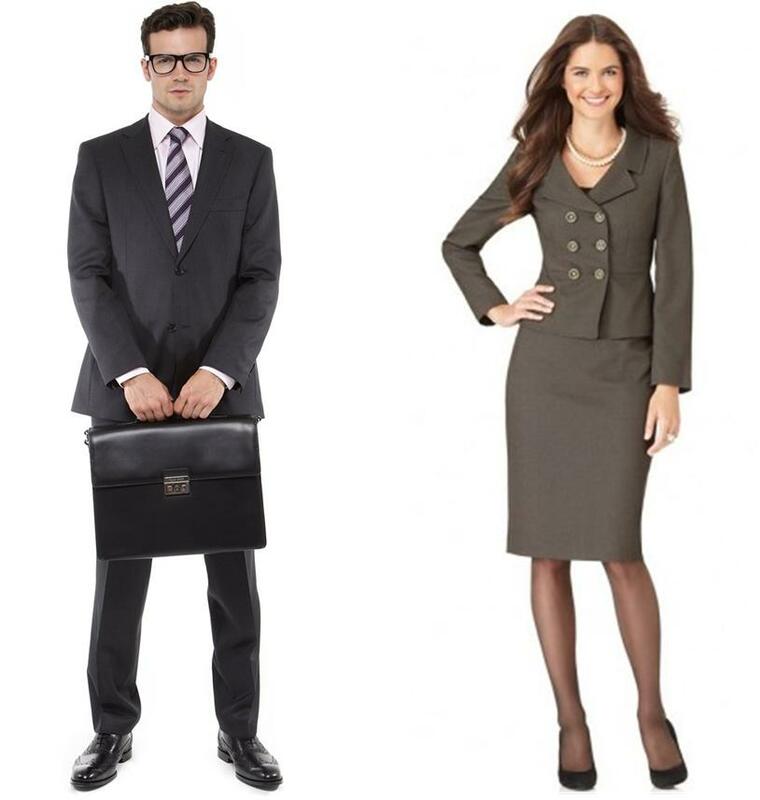 Your attire should be according to the role & culture of the firm. You don’t have to present yourself as a person full of nervous energy and fidgets. Relax, be comfortable and smile. You will definitely crack the interview. Your body language, your facial expressions, hand movements, posture, and pace are traits which cannot be ignored. Make an eye contact. Your voice should be enthusiastic and do not stammer. Lack of enthusiasm will disappoint the interviewers. Keep all your documents well organized in a folder. Also be on time, preferably 15 minutes before so you get enough time. Now that you have some good interview tips, be confident, gear up and crack it. It’s just an interview, so just be patient. Good Luck!